THE RIGHT SUIT FOR A REAL PARTY! 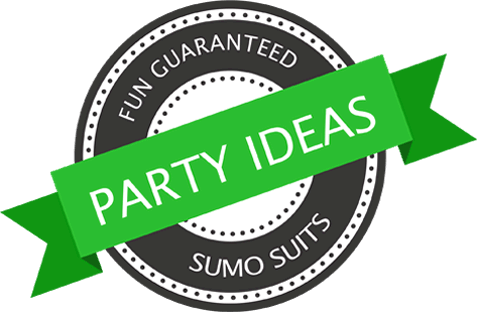 At Sumo Suits we are serious about fun! By renting our sumo wrestling suits you and your friends can take part in this 2000 year-old Japanese tradition. Mix and match the sumo suit you want and have the ultimate superhero sumo showdown! Our pricing structure allows you to mix and match the sumo suits you want and have the ultimate superhero sumo showdown! Book online now and your friends can take part in this 2000 year-old Japanese tradition.